IBM is suing its former executive Lindsay-Rae McIntyre, who was named Microsoft Corp's new chief diversity officer over the weekend, alleging violation of a one-year non-competitive agreement. McIntyre, who "abruptly resigned to compete against IBM," was allegedly in possession of highly confidential and sensitive information about IBM's diversity strategies, hiring targets, technologies and innovations, IBM said in the lawsuit filed in a New York federal court on Monday. Microsoft was not immediately available for comment outside regular business hours. McIntyre was not reachable for comment. IBM complained that McIntyre using and disclosing, whether intentionally or not, its confidential and sensitive information would place the company at a competitive disadvantage. IBM said it sought to enforce McIntyre's non-competition agreement for the 12-month period and recover from her the equity compensation she has forfeited by "violating her contractual duties" to IBM. IBM's diversity-related trade secrets are not valuable to Microsoft and McIntyre will not be able to use them in her new role, Bloomberg reported citing her lawyers. The case comes as IBM faces legal challenges in Australia. 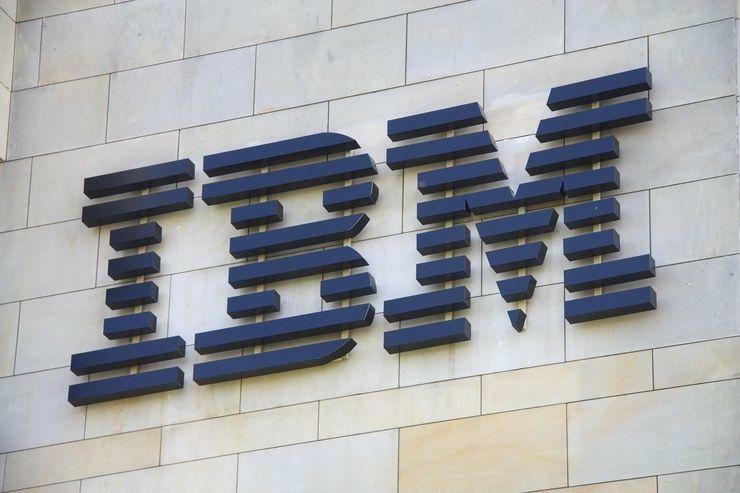 As reported by Fairfax Media on 12 February IBM has been taken to court by one of its longtime local partners, Kalibrate Asset Management Solutions, which is claiming IBM owes it $500,000 in incentive payments for a 2015 deal with TasWater. As reported by ARN in April last year, IBM is also locked in a legal battle with Nextgen Networks and Vocus Communications, after launching proceedings against the telecommunications providers over their respective roles in the troubled 2016 eCensus portal project. In a legal action filed with the NSW Supreme Court in late 2016, IBM Australia alleged that Nextgen Networks and Vocus Communications were negligent and in breach of contract in relation to their work associated with the 2016 eCensus portal. The court documents also reveal that IBM wants Nextgen Networks to pay for the settlement it reached with Australian Government over the Census troubles, alleging that Nextgen Networks is liable for the claim brought against IBM by the Australian Bureau of Statistics.